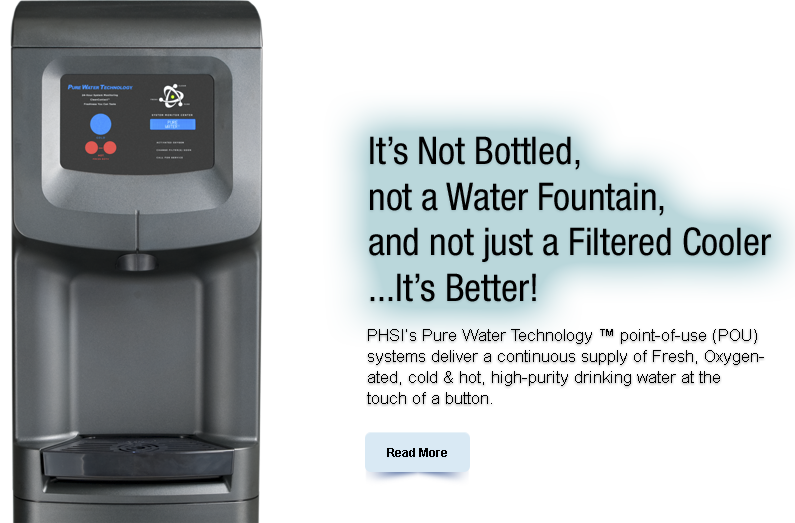 Our Pure Water Technology™ systems are designed to provide businesses with an environmentally friendly and cost efficient alternative to Bottled water, Water fountains, Tap water and Filtered coolers all which share one common problem…they do not deliver pure water. Chemicals, Bacteria, Slime and other Contaminants can flow freely from these unprotected, open systems. Science and technology is constantly discovering more potential contaminants in our water – such as pharmaceuticals and endocrine disrupters – including, at times, in water that has been centrally treated. 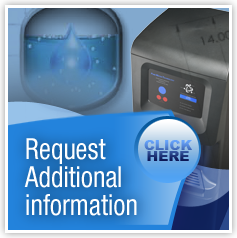 Our POU systems can eliminate many elements that pass through your water infrastructure to your tap. And, while promoting an image of health and vitality, bottled water companies burn millions of barrels of oil and generate millions of tons of greenhouse gasses in the manufacturing, processing and transporting of their products. To top it off…..an estimated 38 BILLION non-biodegradable plastic water bottles are tossed into our landfills annually! Proper hydration impacts health and wellness. 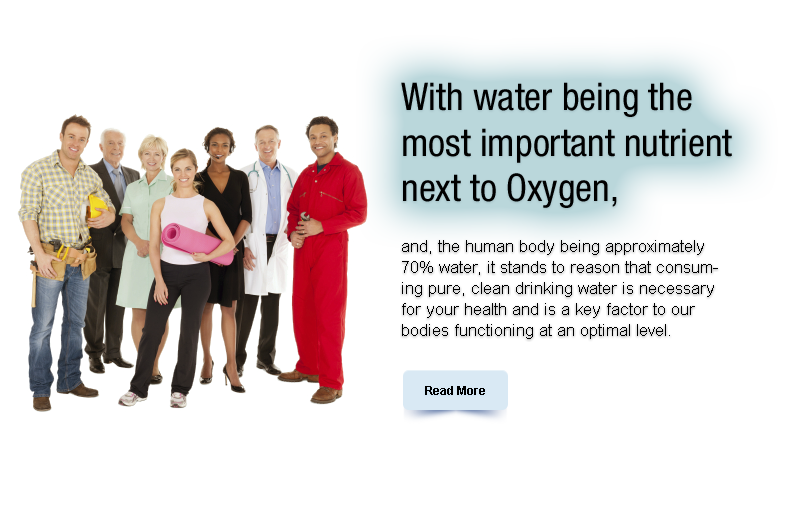 The importance of drinking water has been recognized by many employee wellness programs which have proven to be beneficial for the long-term viability of all businesses. These types of programs reduce health care costs, absenteeism and result in improved productivity. Research has shown that employee wellness programs offer a positive return-on-investment making them a benefit that costs more to avoid than to provide. 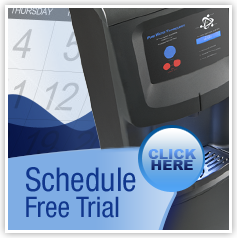 Take a look at our Go Beyond Green video, and then give us a chance to prove it to you by scheduling a no obligation Free Trial for your facility. You’ll be glad you did! © 2015, Think Healthy, Inc.